Nova1net is offering High Speed Internet, TV and phone! Like and share our page for a chance to win! 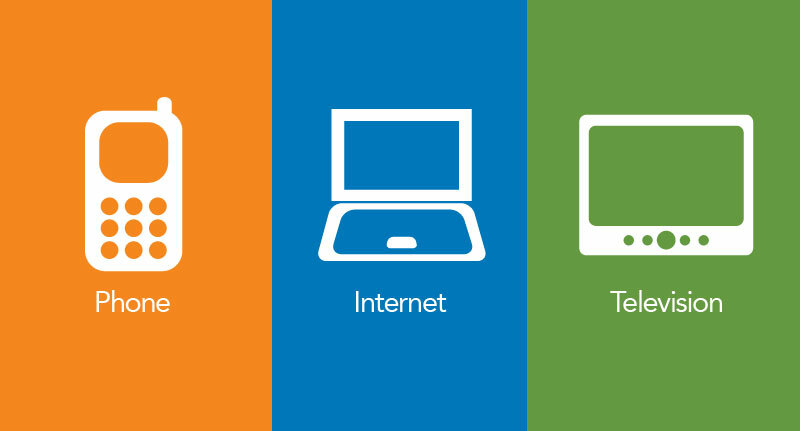 Nova1net is your one network solution for Internet, Cable TV and Phone Service. Founded in 1982 as Nova Cablevision, Inc., the company is owned and operated locally. We have built and serviced over 30 Central Illinois communities. We take great pride in customer service and reliability. We feel we are expert at delivering advanced communication and entertainment services to smaller communities. Our advanced fiber optic network delivers services that are found in larger cities to smaller rural communities. By employing new and innovative technology, we are able to offer services that are reliable and affordable. Call us anytime…we love to hear from our customers!